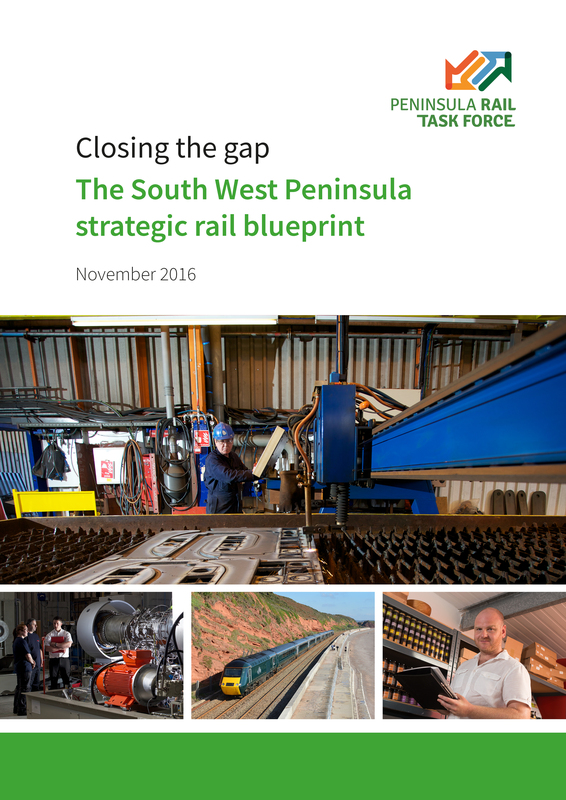 The Peninsula Rail Task Force has launched ‘Closing the Gap’ – the plan for investment into the South West Peninsula’s strategic rail network, which has been submitted to the Government today. ‘Closing the Gap’ defines the Task Force’s ambition of a 21st century rail network underpinned by three priorities: resilience and reliability, faster journey times and improved connectivity with sufficient capacity. 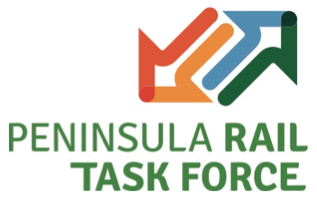 Chair of the Peninsula Rail Task Force, Councillor Andrew Leadbetter said: “The submission of ‘Closing the Gap’ is a significant milestone for the Task Force after carrying out extensive research and study with the rail industry. Our message to Government is clear: there must be real enhancements to our rail network, improving existing provision. Reduced services, loss of connections and slower trains are unacceptable. The Task Force recognises there is a huge funding resource pressure on Network Rail but our rail line is essential for our economic growth and our communities. “At present our railway lets us down. We have a line that remains vulnerable to the effects of climate change and extreme weather. An average journey speed of 69mph compared with 90mph in other regions that is only likely to get worse with HS2. We have passenger growth of 128%, twice the national average over the last 21 years. It is now time to close these gaps. “Our business case shows that investment will allow our economy to grow by over £8.5bn in the coming years. Better connectivity will boost business, support communities, provide employment and education opportunities and offer visitors a high quality journey to a premier tourist destination. All are vital to the region’s prosperity. “We acknowledge that not all of the improvements can take place immediately and therefore seek to enhance the passenger experience whilst the improvements of the 20 year plan are delivered. “Developing the report has been a long and complex project and would not have been possible without support from our partners. We would like to thank Network Rail, the Department for Transport, our local authorities, our Local Enterprise Partnerships, Great Western Railway, our Members of Parliament, University of Plymouth, stakeholders and other agencies as well as our communities and businesses for their contributions and input into the report. The report is available to download from www.peninsularailtaskforce.co.uk.